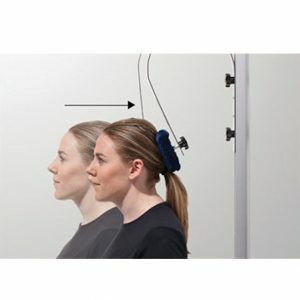 Professional door mounted home neck exerciser recommended for rehabilitation and correction. 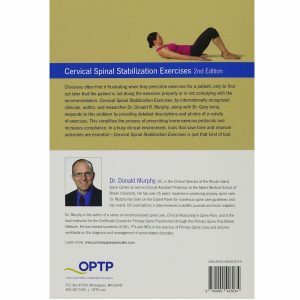 Build up muscle stability, help heal ligaments, provide motion to tight, stiff joints, and improve posture. 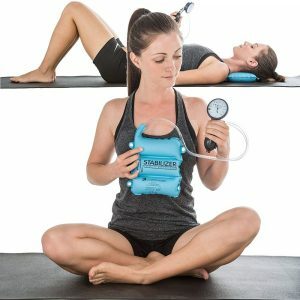 Isotonic activity against a padded, adjustable resistance mechanism, producing a gentle stimulation and mobilization of the neck, increasing strength and control which can be essential to providing long term pain relief. 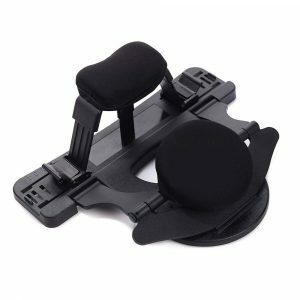 Easily mounts over any door and requires no tools, screws, or other hardware. 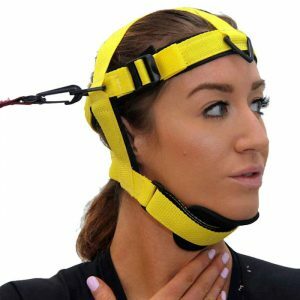 Comes with a foam neck brace. 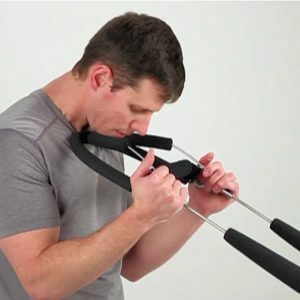 Customize your neck exercise routine with adjustable height control and resistance levels to achieve greater results. 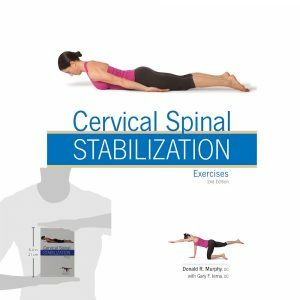 Improving Neck Muscle Strength Is Important In Rehabilitation Of Injuries, To Improve Neck Function As A Means To Alleviate Pain, As Well As Reducing Concussion Risks In Contact Sports Like Football. 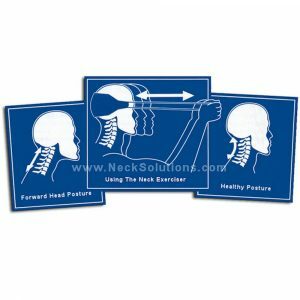 This Kit Includes All You Need To Increase The Strength Of Your Neck In Just 5 – 10 Minutes A Day, 3 – 4 Times Per Week. 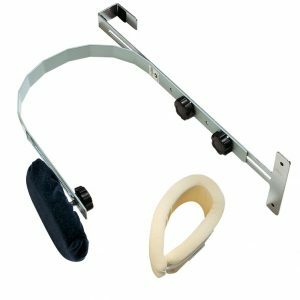 Kit Includes A Head Harness, 2 Bands, Connectors, Door Mount, Protective Eye Gear, Along With An Illustrated Manual Of Exercises. 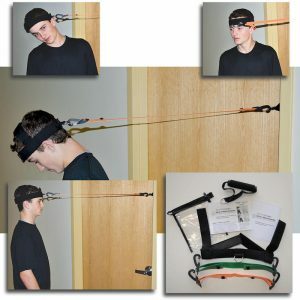 Complete Harness Or Head Strap Kit For Rehabilitation Of Injuries Or Just Strengthening Your Neck To Resist The Negative Effects Of Working At A Desk Job Or Computer All Day. 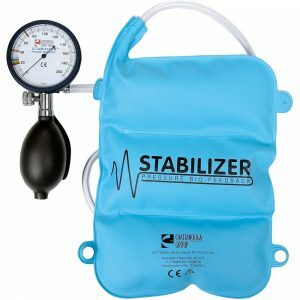 The Kits Come Complete With A Mount For Using With A Door And The First Level Tube (Burgundy 1.5 To 4.5 Lbs Resistance). Between Harness Sizes? Choose Smaller. 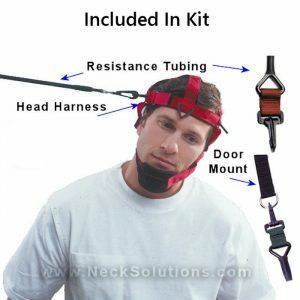 Head Strap Kit Is One Size. If You Need Or When You Are Ready To Progress To The Next Level, Just Upgrade By Ordering A Higher Level Tubing. 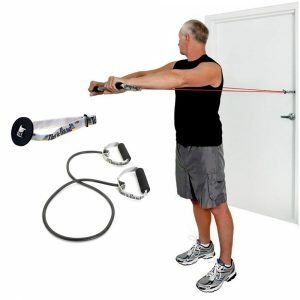 Rehabilitate muscles through simple yet effective workouts to increase strength & improve motion. 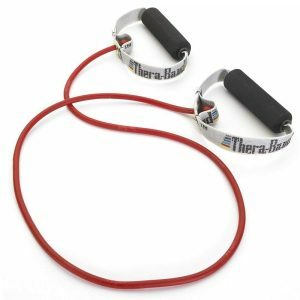 Theraband tube with soft handles and door mount for shoulder stabilization. 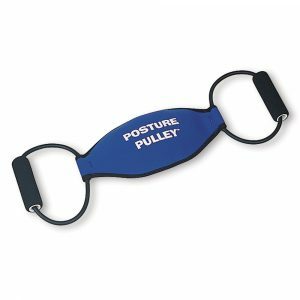 Circle bands for neck stabilization. 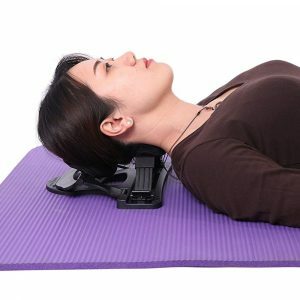 The neck exerciser strengthens the major muscles of the neck and upper back often producing lasting pain relief and significant improvement of forward head posture. Sturdy, lightweight design with removable handles for easy storage and transportation. 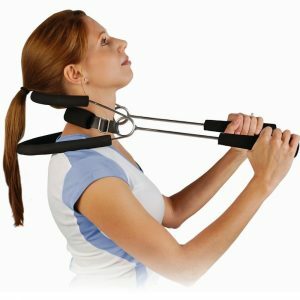 Forward flexion for slimming and toning the neck region under the chin.